Home » National routes » Island of Elba: how to reach? Island of Elba: how to reach? 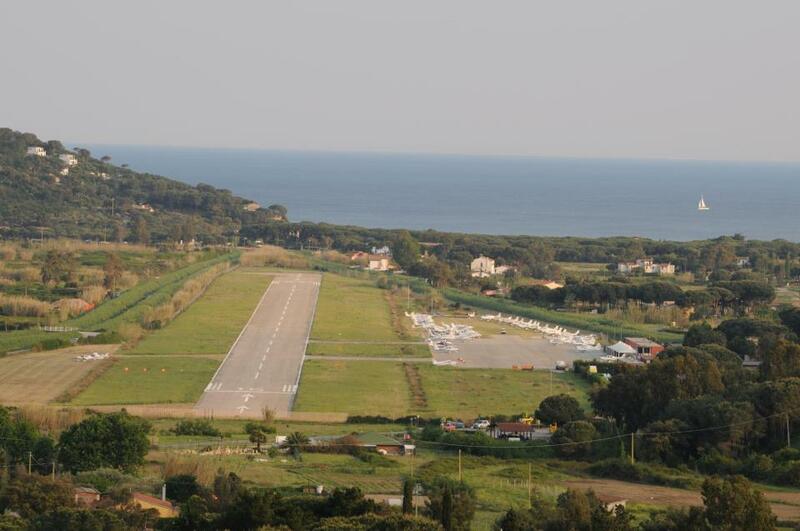 On the Island of Elba there is an airport that is situated on the south just 2 km from Marina di Campo. So far there are two companeis that fly there: SkyWork and Silver Air. 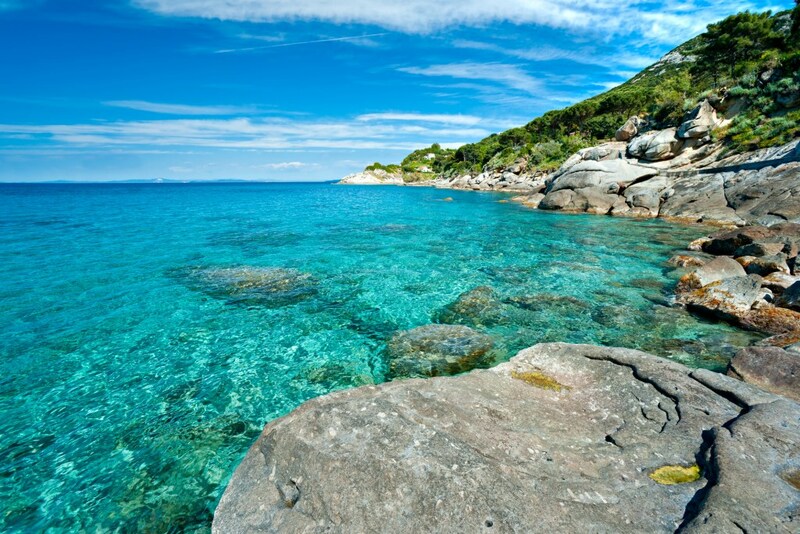 Companies also fly to the Island of Elba from some foreign countris. For example, SkyWork conducts flights from Switzerland, Bern. Download Attachment/Allegato: Island of Elba: how to reach?